Two-in-one short. Supportive inner, patterned outer. 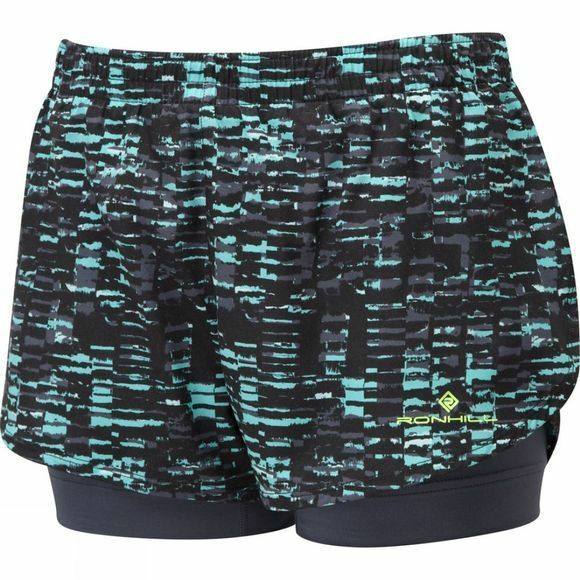 The Momentum Twin Shorts come with both an inner and an outer short. 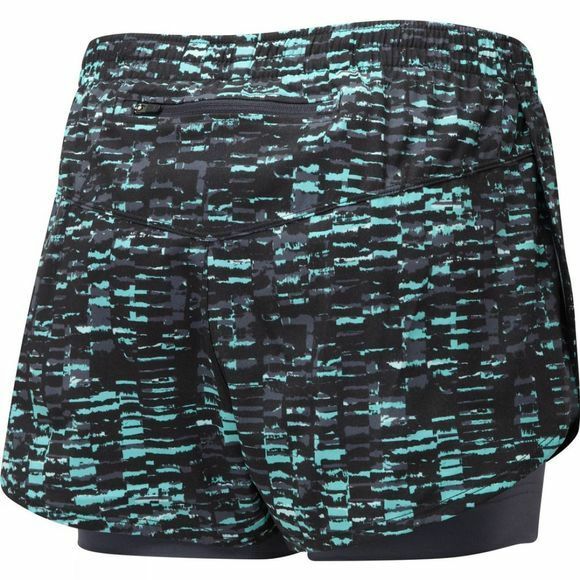 The outer is lightweight and breathable with enhanced stretch and offers back zip security pocket – ideal for gels and valuables, whilst the inner short has a high content of Elastane that will help provide excellent support with great stretch and recovery and wicking treatment for excellent moisture management.